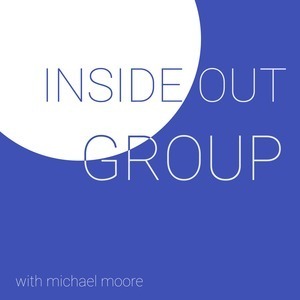 We found 1 episode of Inside Out Group with the tag “overcoming”. Join us this week as we do an unofficial part 2 of last weeks episode 'The Forgotten Attribute'. We dive more into pride and humility and how these can make or break a team and a leader.